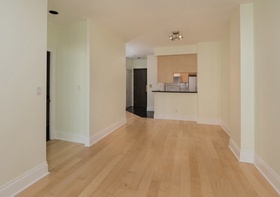 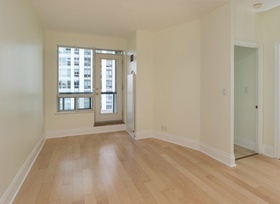 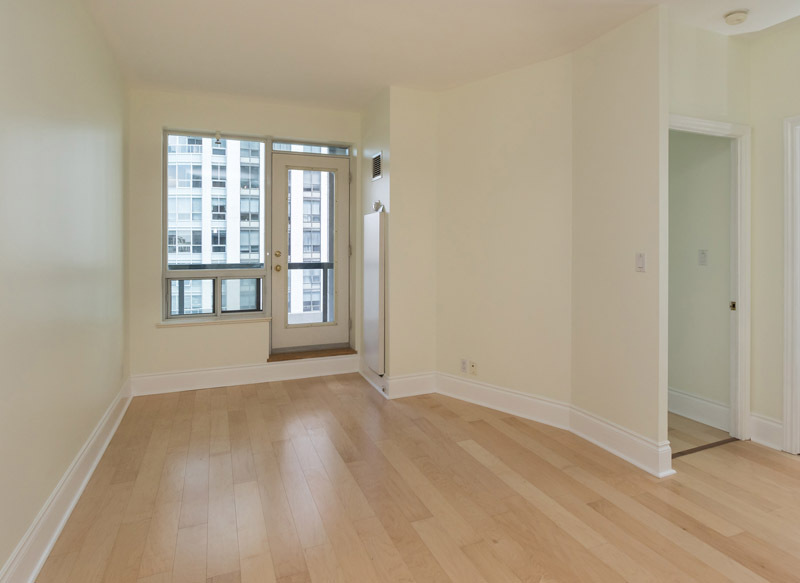 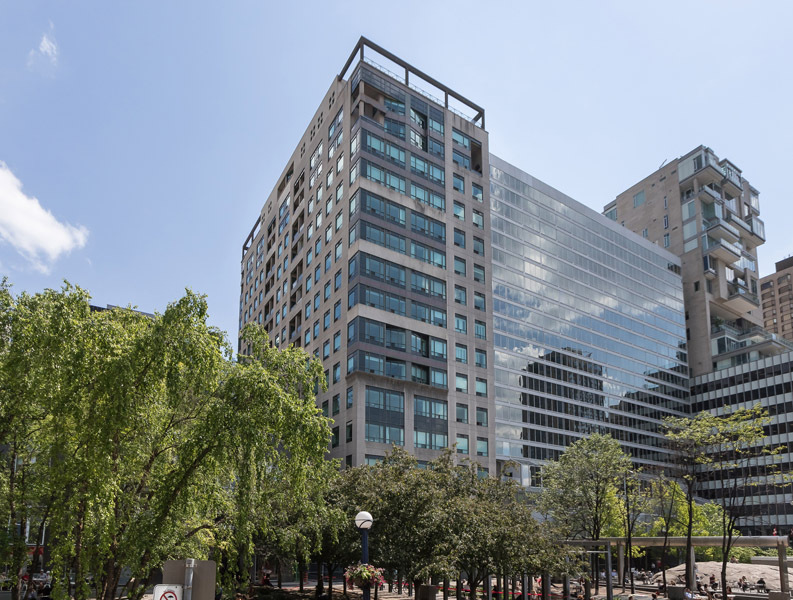 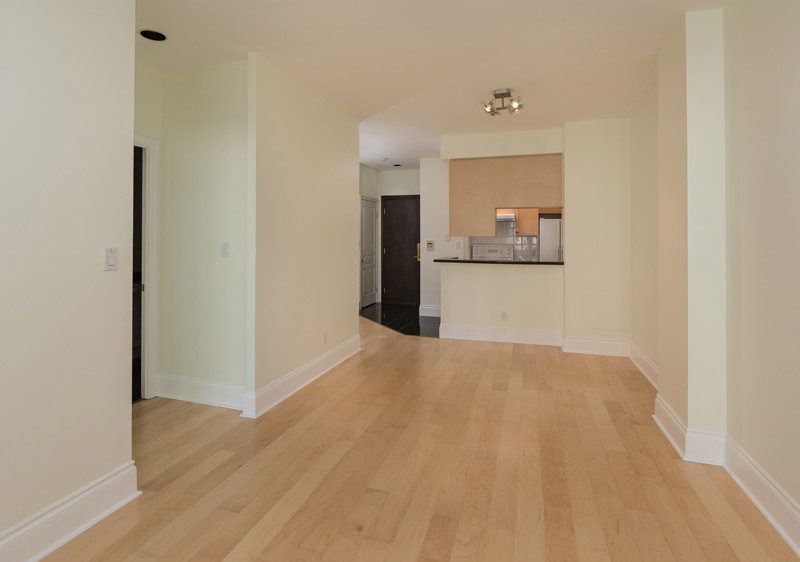 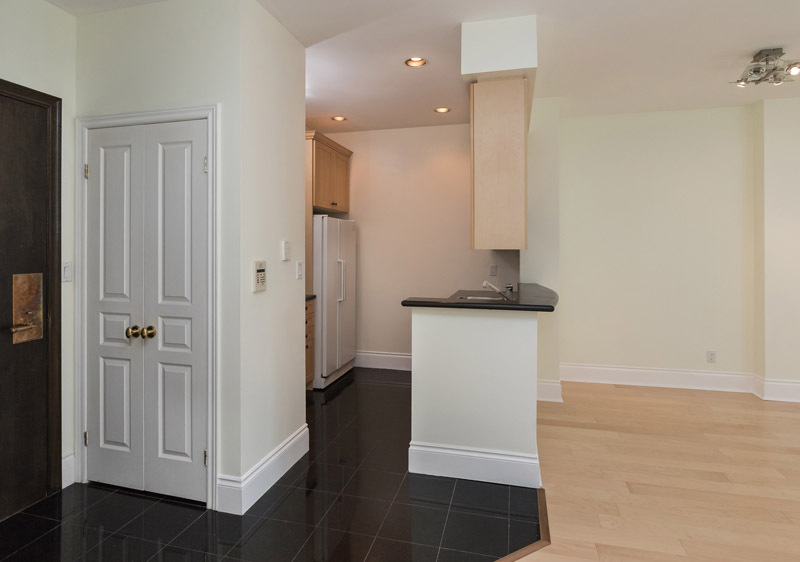 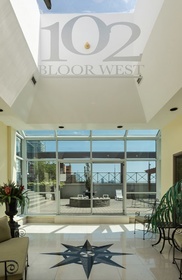 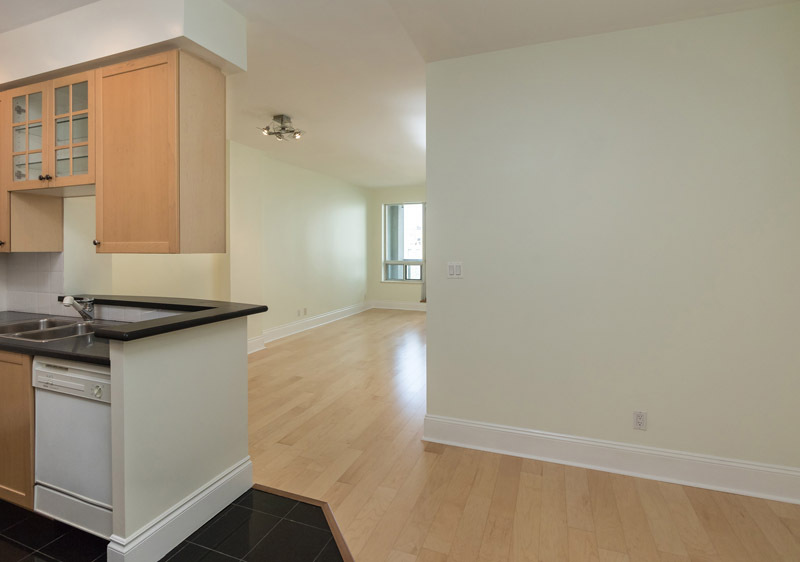 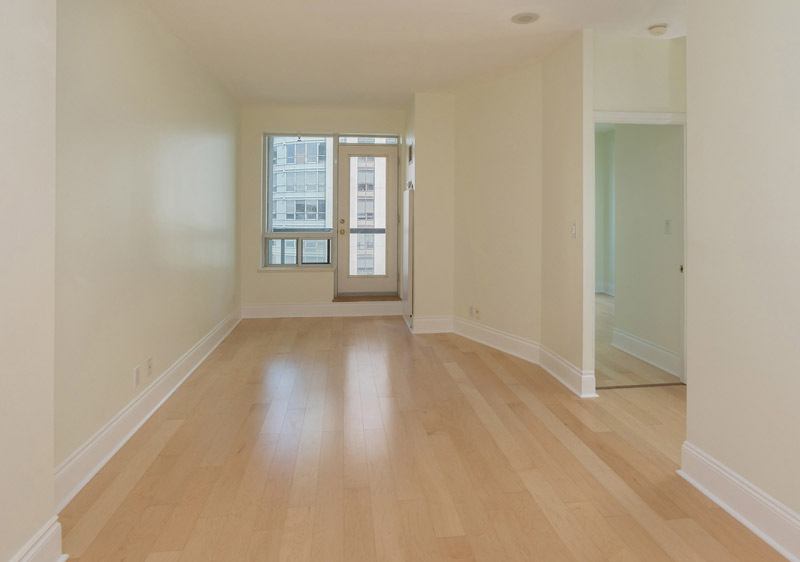 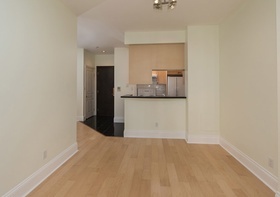 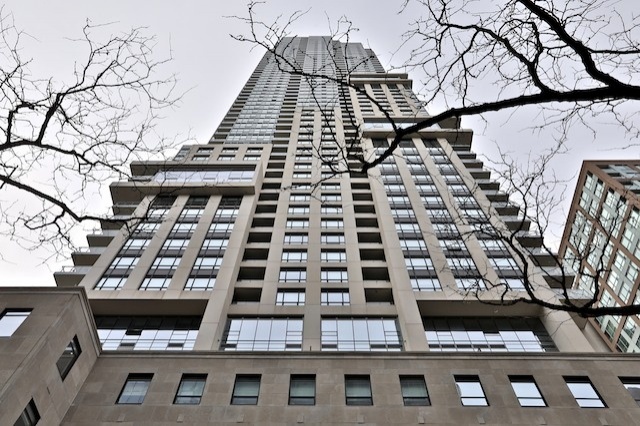 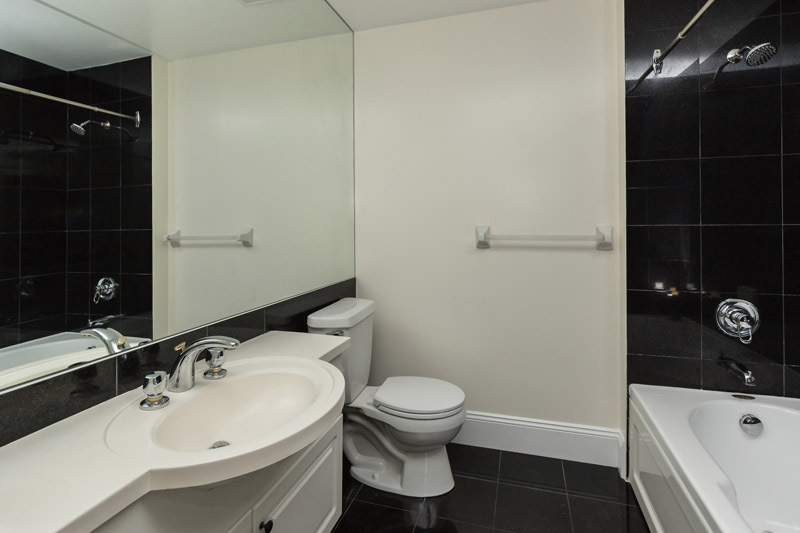 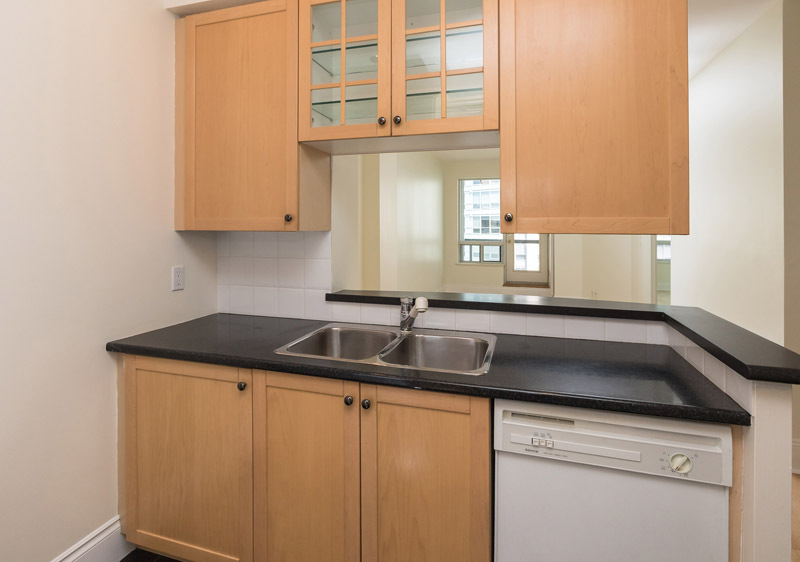 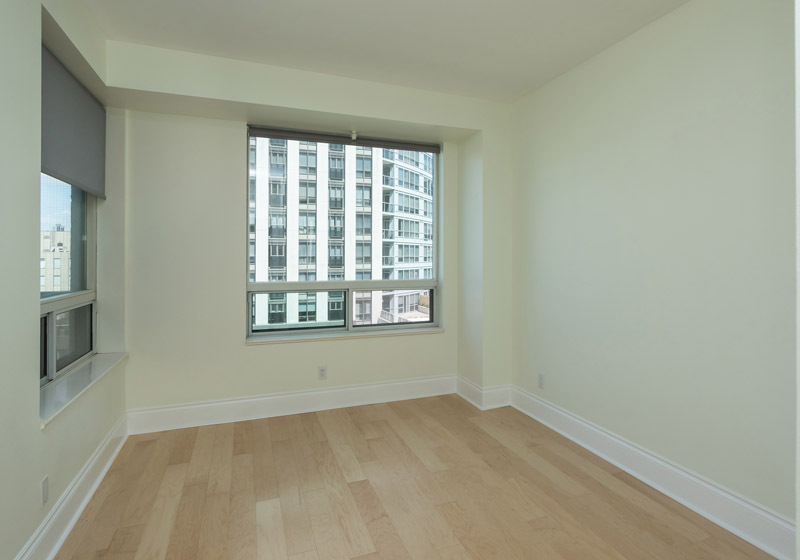 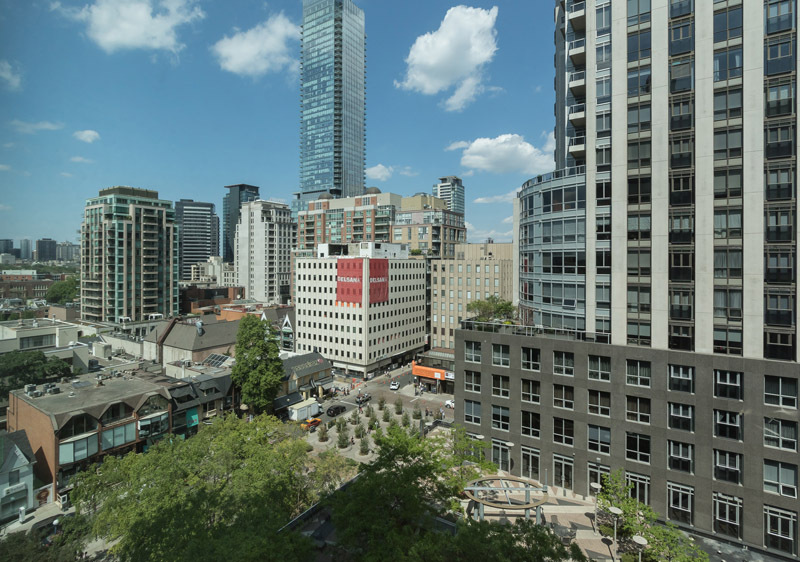 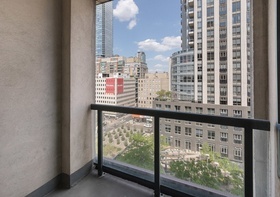 Large 1 bedroom suite with den, located in heart of yorkville and with 9 feet ceilings. 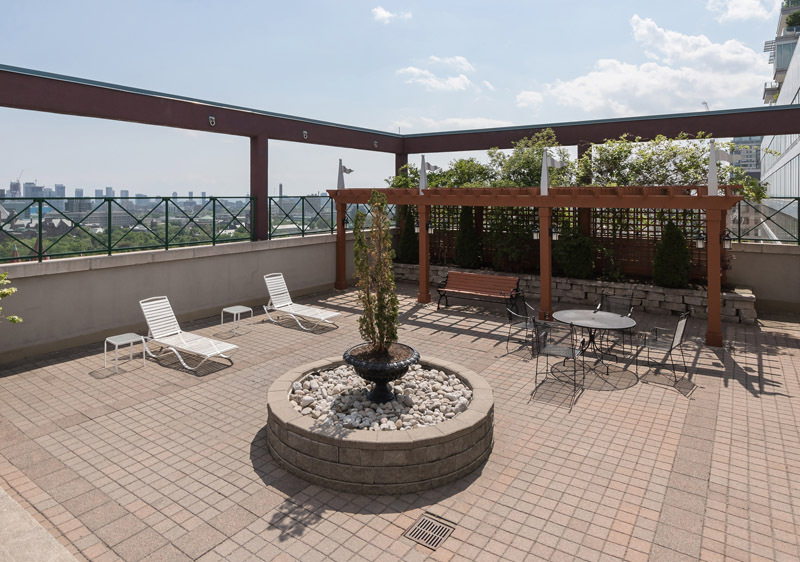 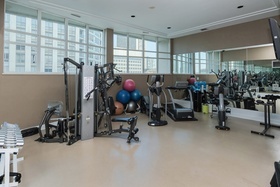 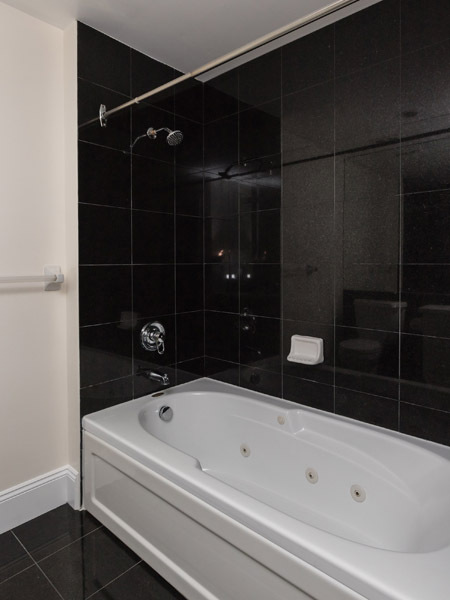 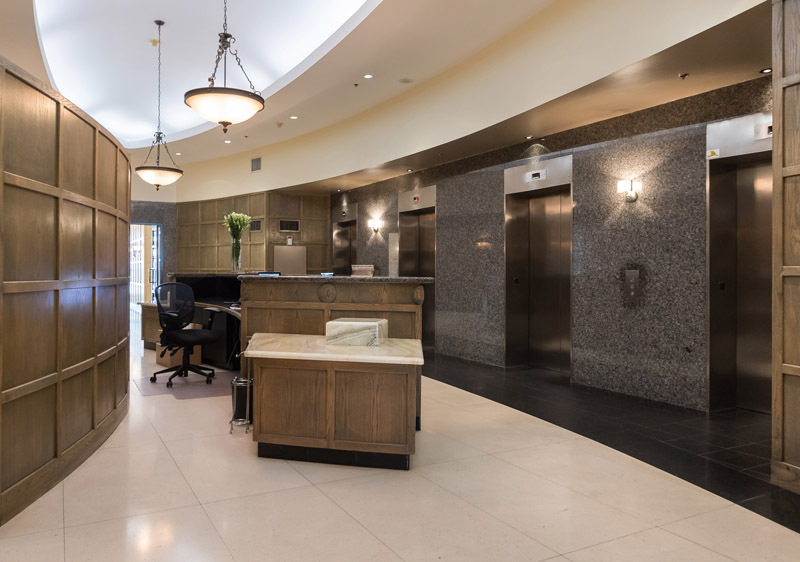 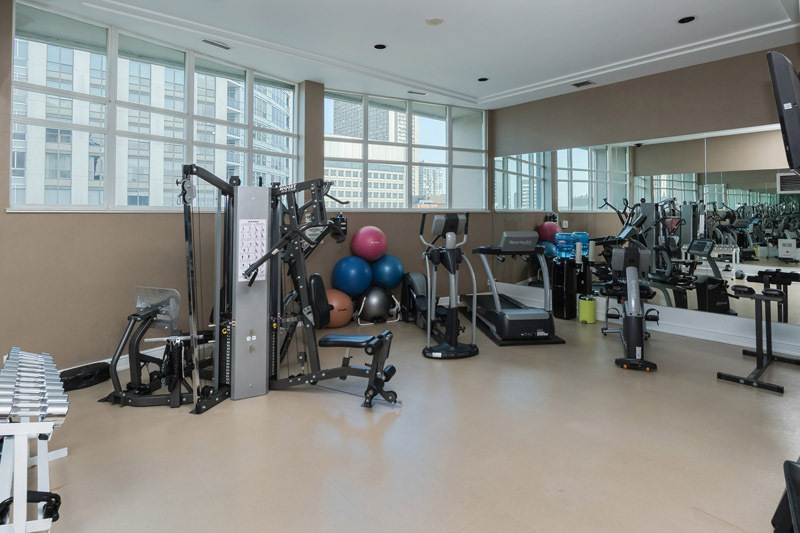 Tenant has access to building amenities including 24 hour concierge, party room, large roof top terrace, and gym. Large locker located on same floor as suite. 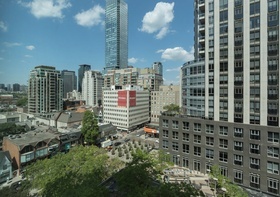 Lots of rental parking readily available in neighbouring buildings. 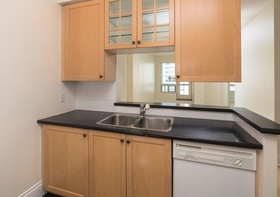 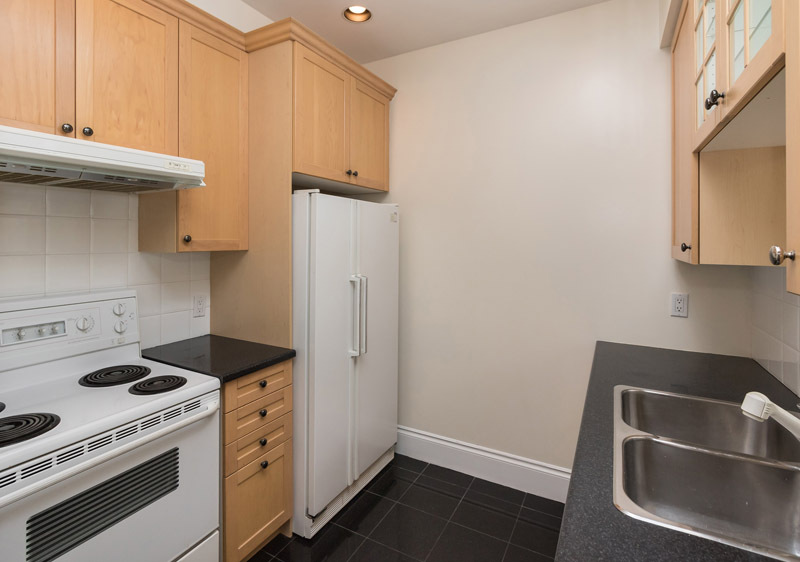 Inclusions: Refrigerator, stove, dishwasher, washer and dryer. 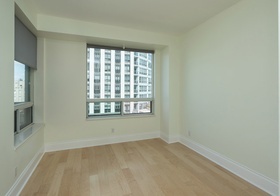 All existing electrical lighting fixtures and window coverings. 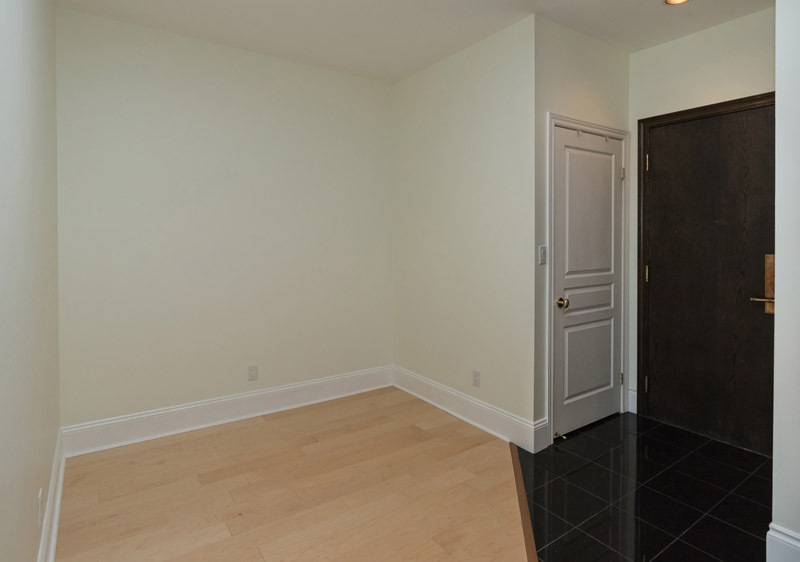 Large locker.